Warner Brothers announced today that Shazam! has been (relatively) fast-tracked for a projected 2019 release with filming set to begin in January or February 2018. Though it will still technically be a New Line film, the possible participation of Dwayne Johnson as Black Adam also means it may still fit in the DC Extended Universe. The Hollywood Reporter broke the story today. David F. Sandberg confirmed to Kevin Smith that he will be directing, with Peter Safran in negotiations to produce. Safran is currently producing Aquaman, and worked with Sandberg on the upcoming Annabelle: Creation. Since Sandberg previously directed Lights Out (and the YouTube short of the same name he made on his iPhone), he’s an interesting choice for a movie that should be suspenseful but not out and out scary. Shazam! 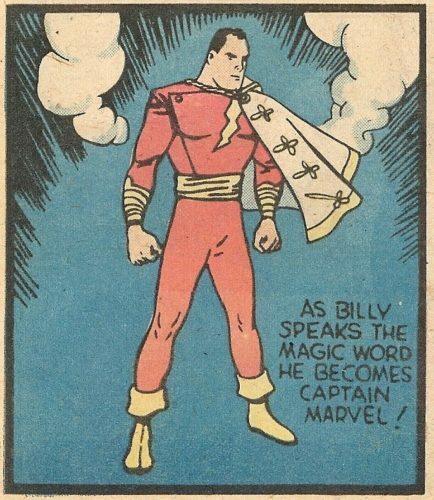 is the 21st century incarnation of the character formerly known as Captain Marvel, 12-year-old Billy Batson given a magic word by an ancient wizard. 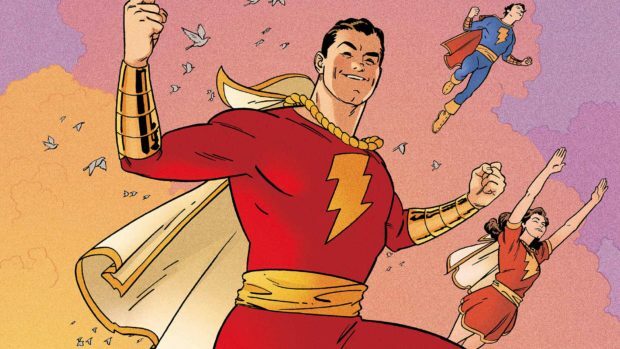 When he speaks the word “Shazam,” he transforms into a super-powered adult hero. 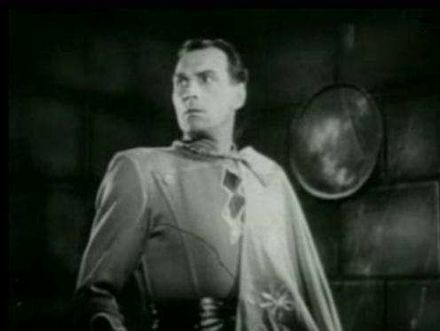 First appearing in 1940 in comics, the character had a movie serial in 1941 and under the name Shazam! had a Saturday morning TV series in the 1970s. 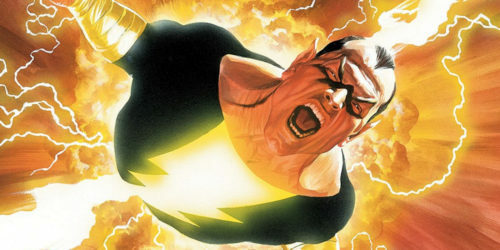 Johnson has been attached to play nemesis Black Adam for several years, though recently announced that Warner Brothers planned to give him a separate film as an anti-hero and let him face the Justice League. But Johnson says a lot of things. 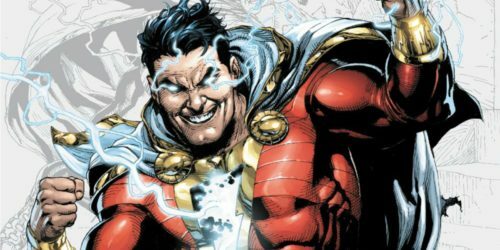 A couple of millennia earlier, Black Adam was given the same powers as Billy Batson, and used them to throw off the yoke of Pharoah’s oppression before becoming a tyrant himself. It’s a similar arc to Johnson’s screen debut as the Scorpion King. In modern day, Black Adam has been reshaped to be a bit more sympathetic, reasonably honorable to his homeland but dangerous outside the borders of Khandaq. Though this announcement puts Shazam! back on track for when it was originally announced before fading away, it’s also rumored that Warner Brothers is fast-tracking it into production because The Flash is still suffering pre-production chaos. The New Line division was likely put in charge when Warner Brothers’ vision for the DC Universe was more Man of Steel than Wonder Woman, but now… it seems like an unnecessary barrier.